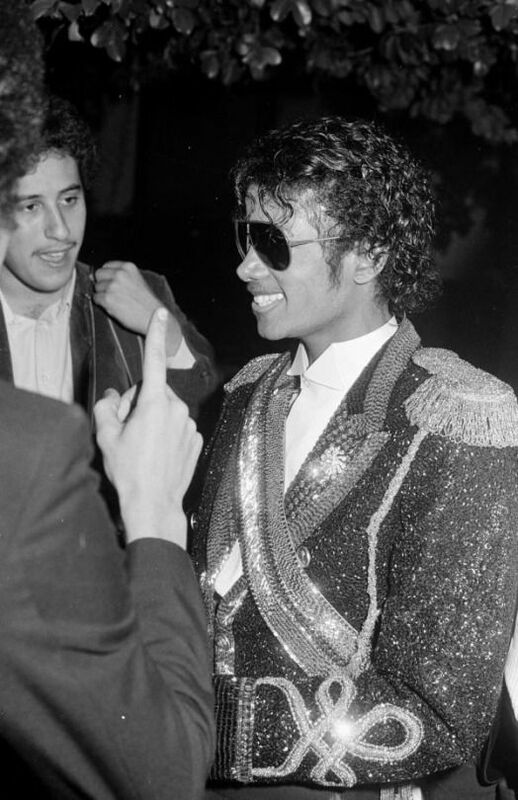 1984 Grammy Awards. . HD Wallpaper and background images in the Mari club tagged: photo. Behind the Scenes In The Making Of "One More Chance"